Your well-being is our highest goal! 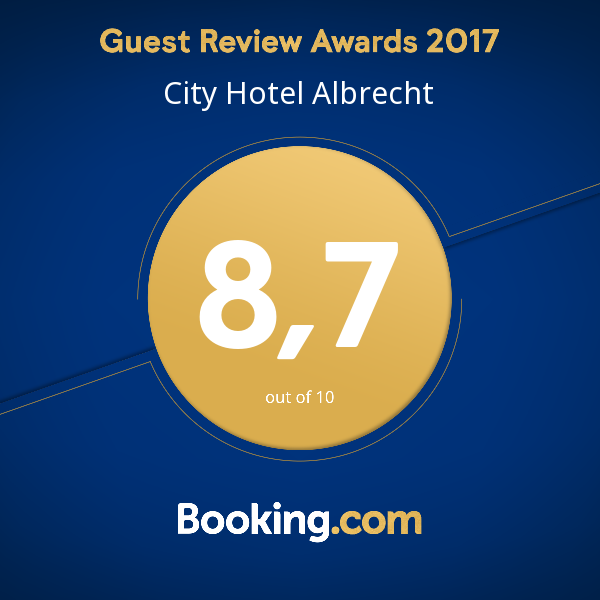 If you are looking for excellent hospitality to the best price-performance ratio the City Hotel Albrecht will be your ideal residence. 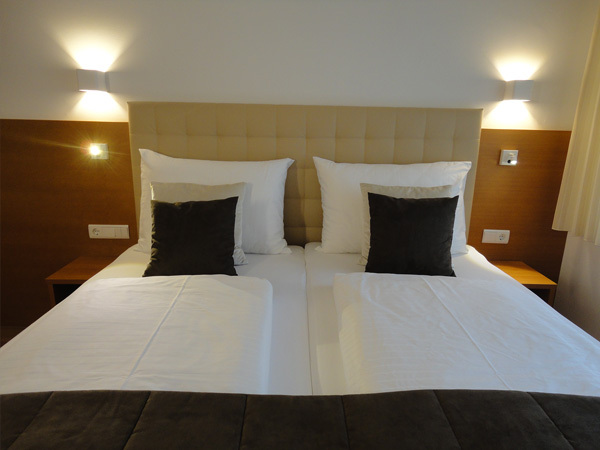 We stand for a friendly, modern hotel, where you can enjoy the private atmosphere of a family-run hotel. 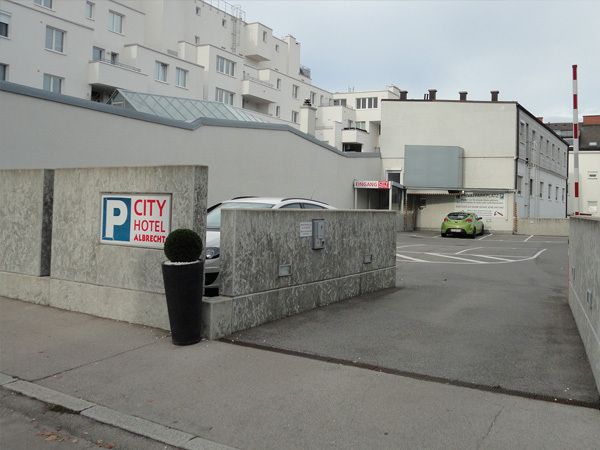 Just 9 km from Vienna Airport and Vienna’s city centre, we are located in the centre of Schwechat, where you find supermarkets, fitness centre, indoor/outdoor swimming pools, skating space and restaurants. 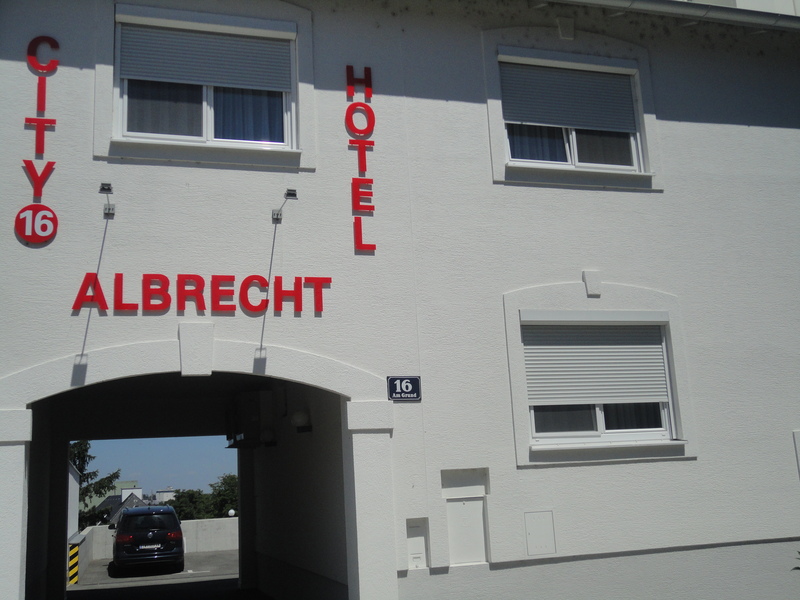 The Kaiserebersdorf train station can be reached within a 5-minute walk from City Hotel Albrecht. It provides direct access to Vienna in 15 minutes and to Vienna Airport in 10 minutes. The shopping malls at Parndorf (designer outlet mall) and SCS (Shopping City Süd) can be reached in 20 minutes. 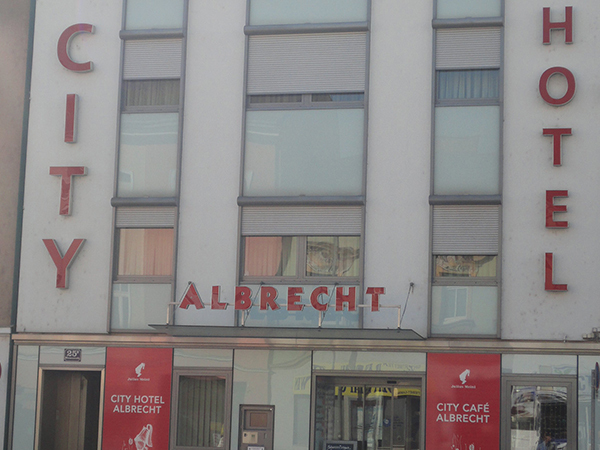 City Hotel Albrecht is a good starting point for excursions to the Donau-Auen National Park, the Carnuntum Archaeological Site and to the palaces of Schloss Orth and Schloss Hof. For excursions to Bratislava we recommend the bus or twin city liner (high-speed catamaran with jet propulsion). 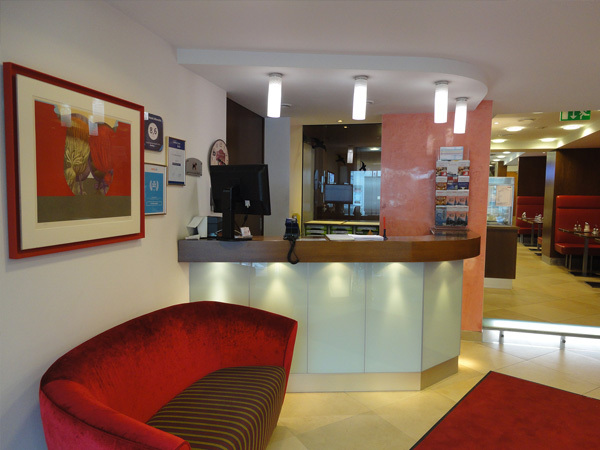 They provide direct access in 1 hour 15min to Bratislava.